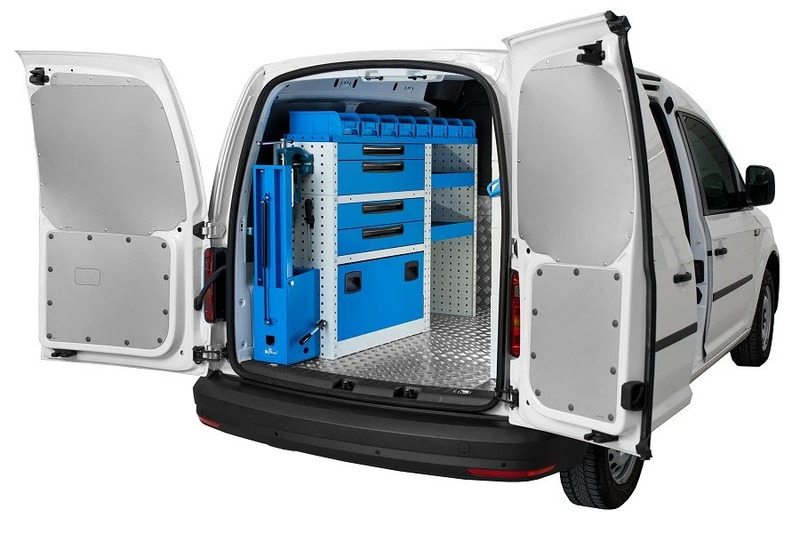 Ducato, Scudo, Doblò, Fiorino, Berlingo, Vito, Trafic, Sprinter, Master, Transit, Transporter, Caddy, Daily, etc. : whatever your need might be Syncro has the answer! 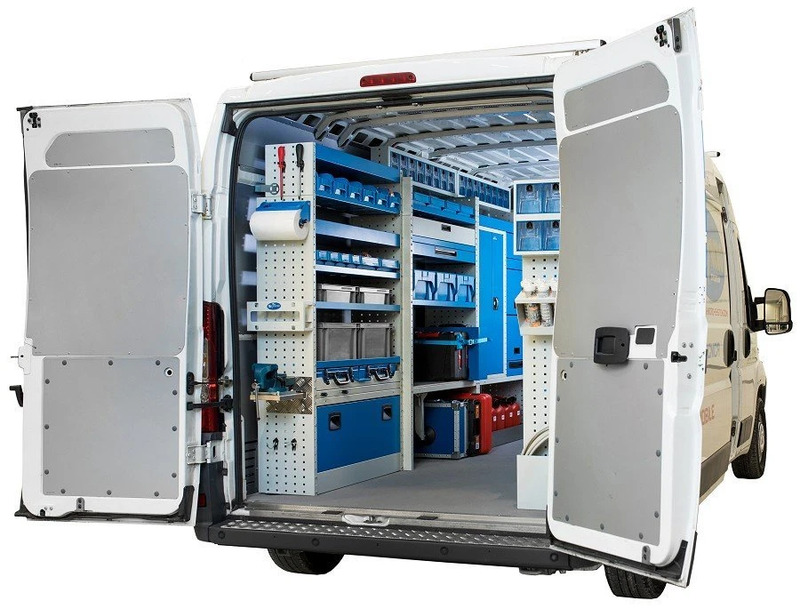 ONE FOR ALL Syncro system is completely modular and sectional. 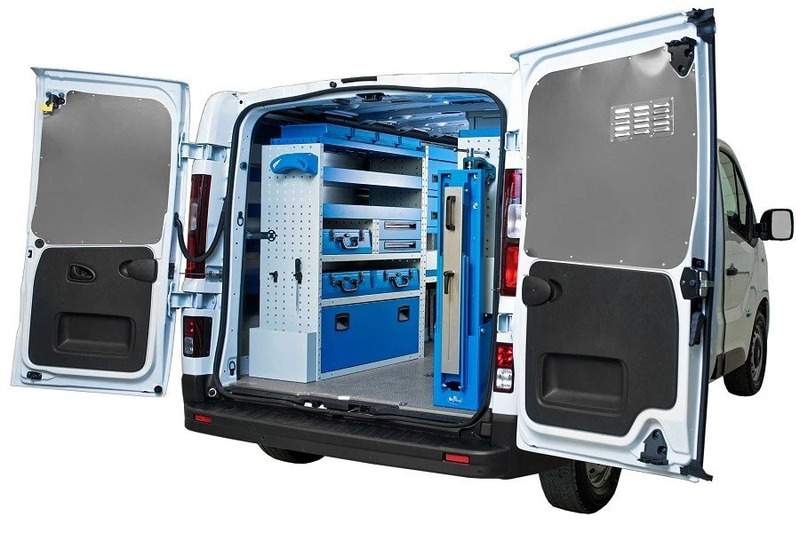 The components are available in many sizes, and can be mounted on any type of commercial vehicle from Panda Van to Mercedes Sprinter, the system adapts to all! REUSE The equipment can be easily dismounted from a vehicle and mounted on another.